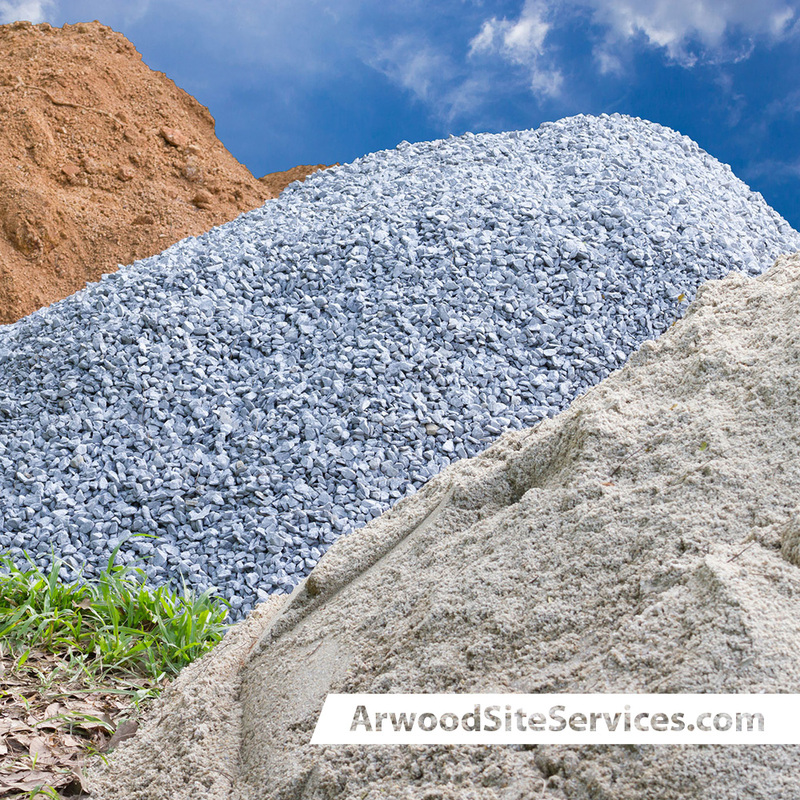 Arwood Site Services carries a large selection of high-grade aggregate site materials. Whatever your needs for fill or building materials, we have it! We only partner with the finest vendors to bring you superior materials. Our vendors share the same values as we do so you can rest assured our products will be environmentally safe.